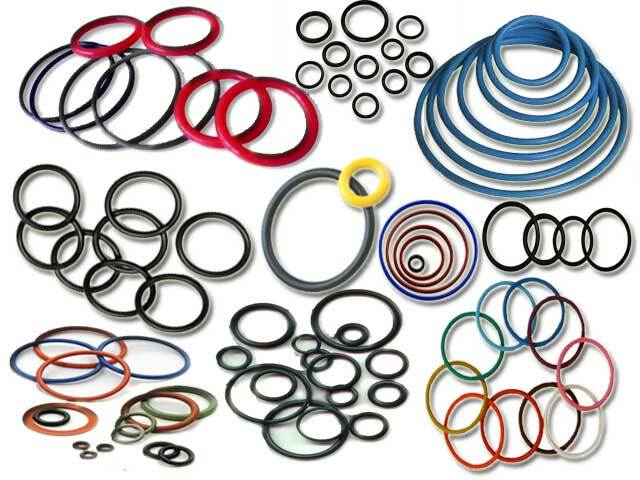 Being a former Parts Manager, I am still haunted by the part numbers of the O-rings that I handled over thirty-five years ago. Things have transitioned quite drastically in the intervening decades. Oh, there are still those “Parts-Changers” employed as field techs, preferring to just replace components in foodservice equipment instead of trouble-shooting and repairing the machinery. But there’s a revolution that’s taken place in the area of parts order fulfillment, and it’s gone on largely unnoticed by us in the foodservice equipment and supplies community. Big parts houses, now peopled by easily recognizable industry names, have transformed a former ancillary part of our business into a profit powerhouse. Many manufacturers and importers have opted to farm-out their replacement parts business and warranty administration to these mega-jobbers, preferring instead to outsource and delegate this former step-child of the industry. The investment in inventory has thus been shifted from local players, and from factory warehouses to regional entities. Technology’s rapid advance has created additional burdens on the availability of replacement parts, as electronics components quickly turn into obsolete shelf stock. Service agencies object to investing in deep reserves of items that may become irrelevant in short order, while operators and factories decry the constant need to overnight-ship parts that should really be stocked locally. Formerly, non-OEM (original equipment manufacturer) parts made up the core inventory of service vehicle stock. It’s not all ball bearings these days: Ain’t nothin’s standard! 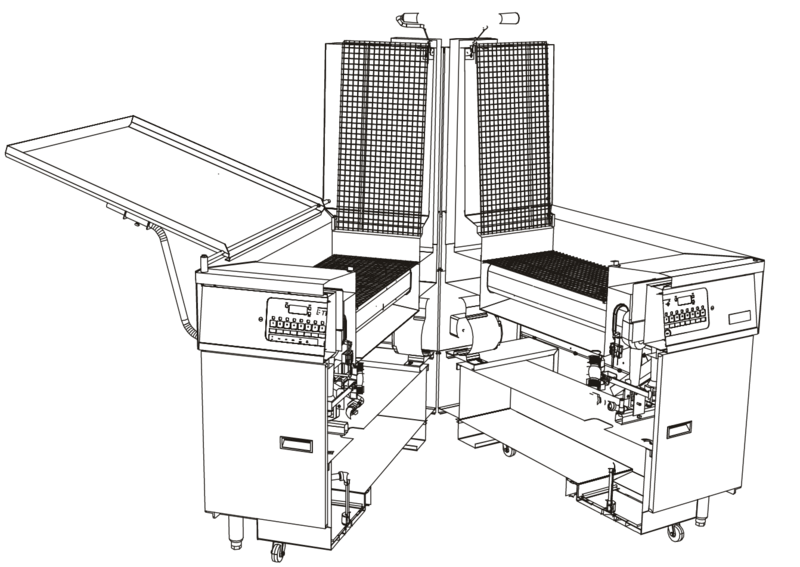 Due to the increasing sophistication of foodservice equipment, SKU’s for component parts have increased exponentially. As with so many other endeavors, the internet plays a huge role in breaking down regional barriers and controlling profit margins. It also figures in significantly in identifying componentry through on-line schematics libraries, which can be easily accessed through mobile devices by all concerned, including kitchen staff. “Parts is Parts”, except when they are an “accessory”. Many factories will restrict the sale of parts to only the authorized service agencies, and refer even dealers and reps (in addition to end-users) to them. 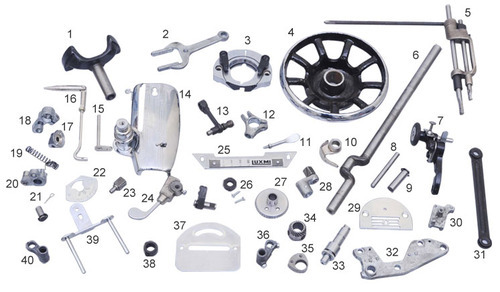 Accessories are usually described as components that don’t require tools to remove, and are made available to the dealer community, but discounts from list price often vary from standard equipment pricing programs. Who determines what discount is given and where do you get them from? Can dealers still sell parts profitably? Are they generic enough or if specialized, readily available? Answering the supply chain questions effectively for component parts will increasingly prominently figure in the equipment selection process. It really is the parts themselves which are warrantied in the equipment anyway. Remember, the whole is more than the sum of the parts; and some of the parts made leave you in a hole. A perfect fit can deliver precise portions every time. Whether it’s dry foods, sweeteners or seasonings, Server Dry Dispensers increase profits and operational efficiency by providing a solution where you need it most. Already know which dispenser you need? We make it easy to find a rep/dealer near you. Receive helpful tips and tricks on how Server can help you Serve Better. Pecinka Ferri’s Joe Ferri Jr. joins the NJ AHF Chapter for a group hug at last week’s National Conference in Minneapolis. Remembering where you came from. What a pleasure to get to see the man who mentored so many of us in all facets of the Foodservice Industry. Sharing time with “Mr Pitco” Tom Cassin. How are things at your place? 2018 has passed the midway mark, and reassessments are the order of the day. At Pecinka Ferri, we’re re-focusing on professional kitchens, and supporting our dealers and manufacturers who supply the components that make them hum. You have many choices when it comes to choosing equipment and supplies; we are grateful that you often chose us and our brands! Had the opportunity to visit the new Blodgett facility this week. After 150 years on Lake Champlain, the Blodgett Brands have been moved to a newly refurbished 250,000 Sq Ft facility in Essex. This former Green Mountain Coffee facility is now poised for future growth. Join us on Wednesday 8/15/18 as we present a primer on the recommendations and requirements for ventless installations. All commercial kitchen designers and installers will benefit from the presentations by factory engineers from Wells Manufacturing & Blodgett and representatives from TurboChef. Lunch will be served – prepared on our ventless equipment! Learn what you’ll be encountering as these technologies roll out & become the standard! By now, Supply Chain Managers have pulled out every trick in the book to ease their pain. They’re optimizing dock operations to reduce driver waiting time so they don’t end up on a carrier’s “bad shipper list.” They’re increasing the use of drop trailers to add flexibility, and investigating rail and intermodal options where they make sense. Shareables and samplers are a great way to increase profits and ITI offers a large collection of porcelain sampler accessories including sampler trays and bowls. Our Slider Plates are designed to provide an attractive and unique way to serve appetizers, shareables, side dishes, and small portions. This fully vitrified, bright white china, pairs beautifully with Chef’s Palette™. Our Porcelain Presentation Platters offer a unique opportunity to mix appetizers and sauces/dips on a single plating surface. While Party Plates function flawlessly alone, we have provided several versatile paring options to enhance the overall presentation. In order to improve our availability of accessories to our dealer partners, Pitco is proud to announce our partnership with Parts Town. Currently Parts Town is carrying Pitco, MagiKitch’n, Anets and Perfect Fry accessory inventory and will provide the highest level of service for your Pitco brands requirements. Effective August 13, 2018, Parts Town will be the sole source for all accessories ordered outside of those purchased with equipment. Like so many hoodlums wearing hoodies in the ‘hood, many commercial kitchen devices masquerade as ventless appliances. Pre-approved NFPA96 hoods that require no ductwork are available for various electric cooking appliances.